The next Friday Night Playoff is on the 1st of May at 10pm ... See Poker Cash League for more..
Why not have a go in our legendary Cash Games. 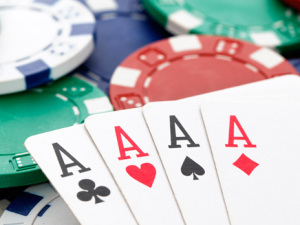 We offer a variety of Poker Tournaments and Games, Roulette, Blackjack and more. The Bank Casino is located in the heart of Cork City. Need Directions ? Our Casino can cater for Private Functions , Special Events and Company Nights Out.